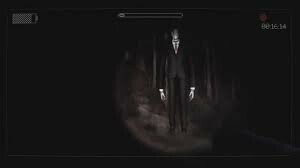 Slender,a horror game, started in 2011 when parsec productions hired mark j. hadley. he designed the game because he had a scary dream and it was so vivid that he thought it was real. 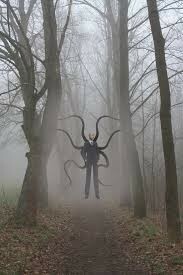 Slender Man will not stop chasing the player's character even if all the eight pages have been collected. Once all the pages are collected, one is allowed to walk around for a couple seconds in silence until it appears behind you and ends your game.